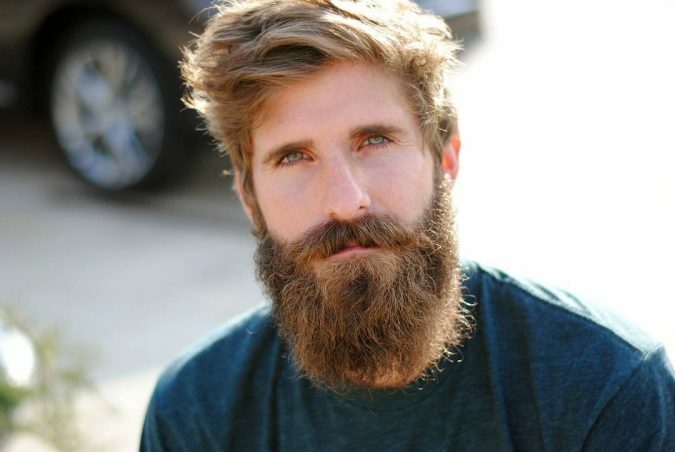 The love for beard has grown for the past few years, and almost every man is trying the best to look great with them. It seems that the old fashion way of living is coming back in a modern form. 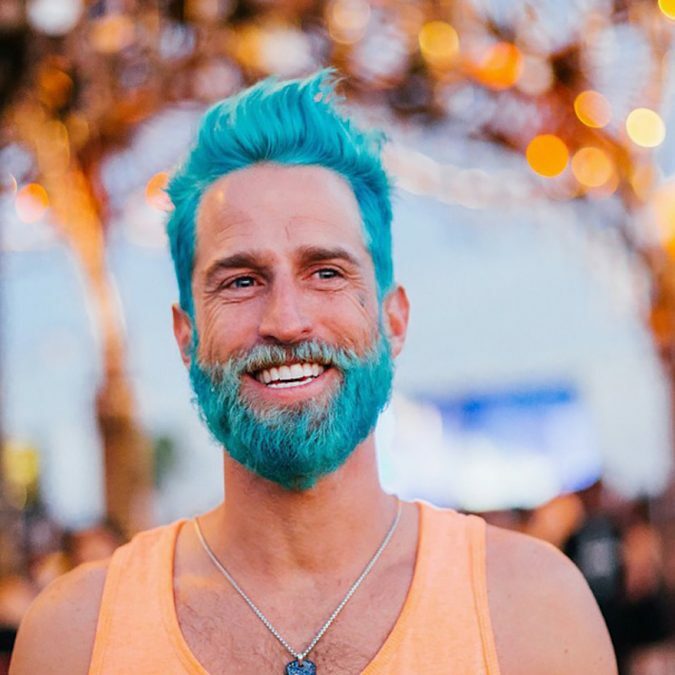 Talking about beards, the trend has gone to another level where a person can dye his beard using any color of his choice. If this is your aim, it advisable for you to select the suitable color that blends your skin tone. 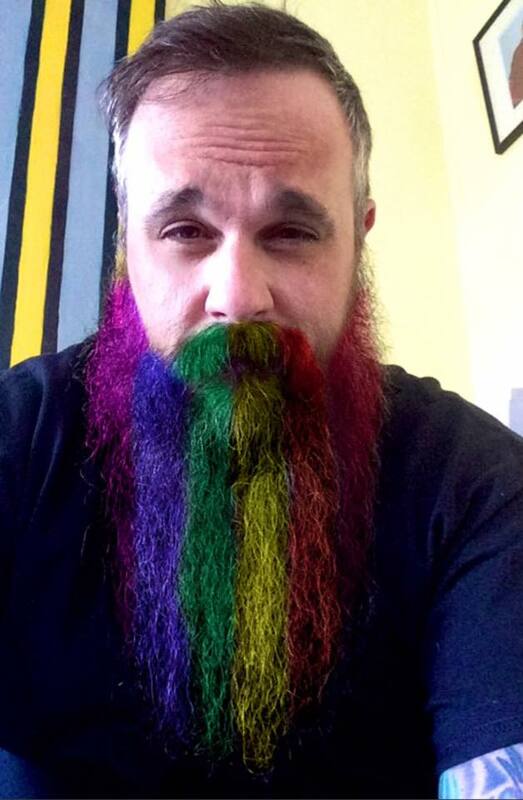 If you dare mess with the dye color, my friend you will end up hating having grown and dyed your beard. 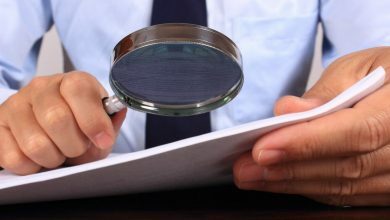 To avoid this, consult a professional who will do it all for you and make sure that everything comes out perfect. 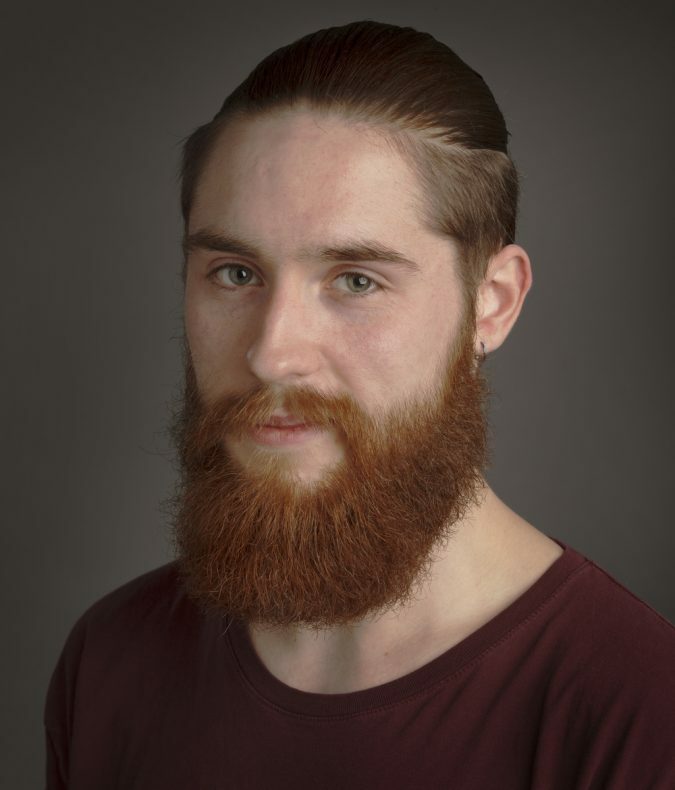 The following are ten of the best beard dyes used by many and have gained popularity at a very high rate. 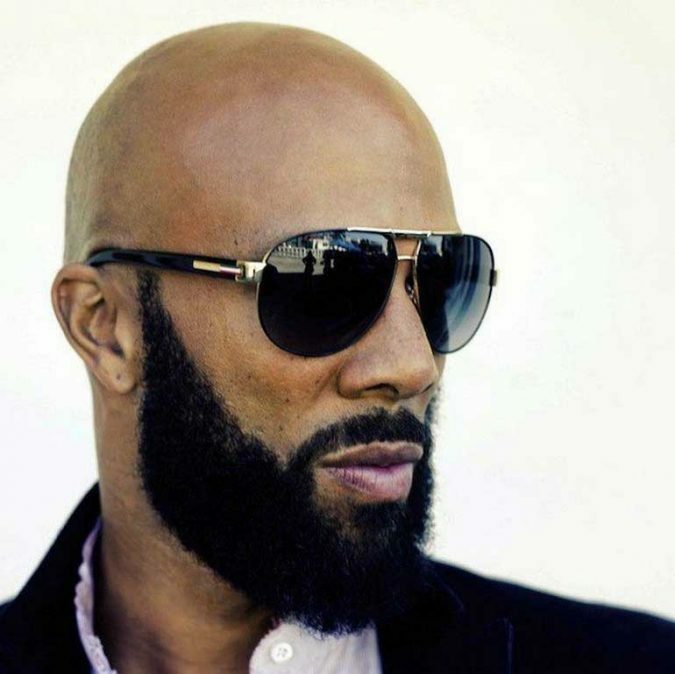 Being a common color doesn’t mean that all men have natural black beards. Many of them have different colors rather than black, but thanks to the dye colors you could change from one color to another without any difficulties. In most cases, black is just a color for anyone; a man can dye his beard black and appear amazing no matter what his skin tone is. This is a color for the chosen few; it is perfect for those looking forward to some uniqueness. 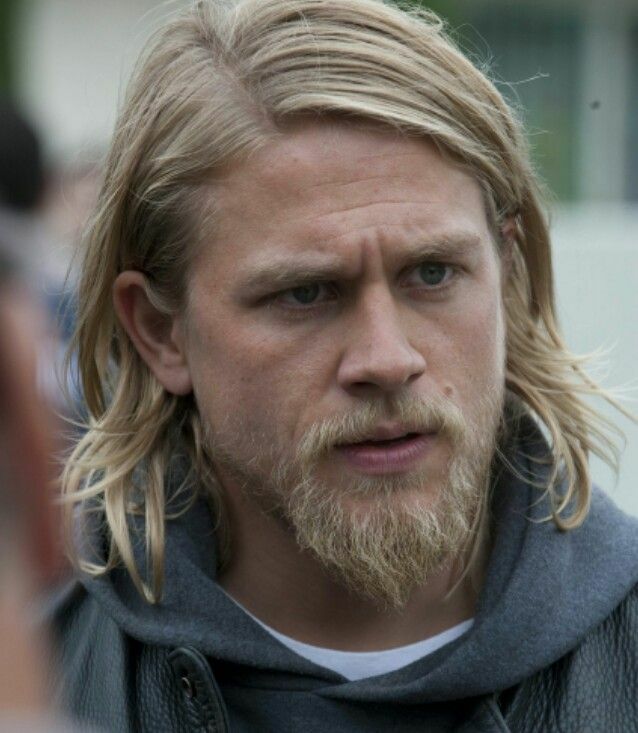 If you are so sure that having a blonde beard is your thing, then do it without any doubt. A blonde bearded man can be spotted from a distance, and you will notice that he is the only one standing in the crowd. 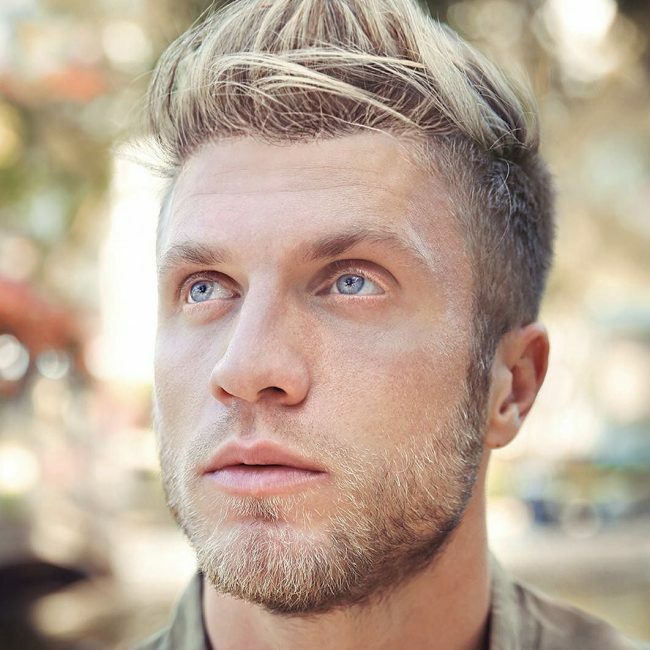 In 2018, the blonde dyed beards’ trend is expected to boom more, most likely in the world of celebrities. Youths too have started to use this color on their beards, and they still look good. 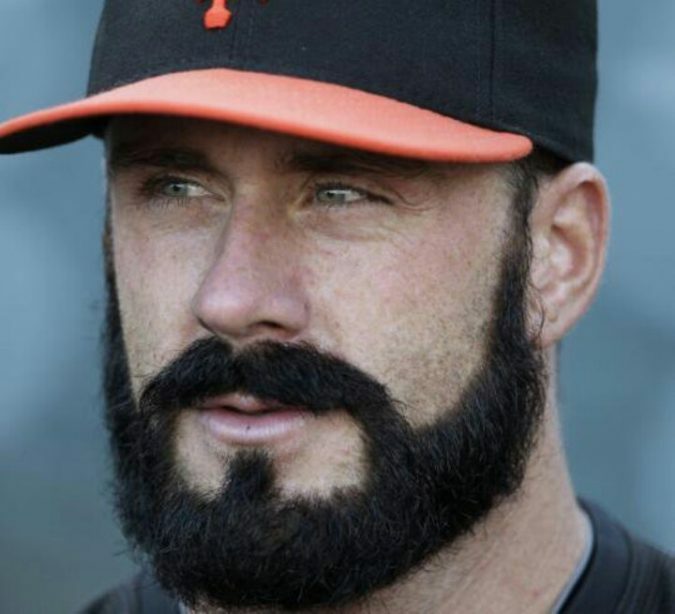 It is true that beards have been in high demand these days. The amazing part is that you might find that your hair has a different color from your beard, don’t be worried it is so natural. 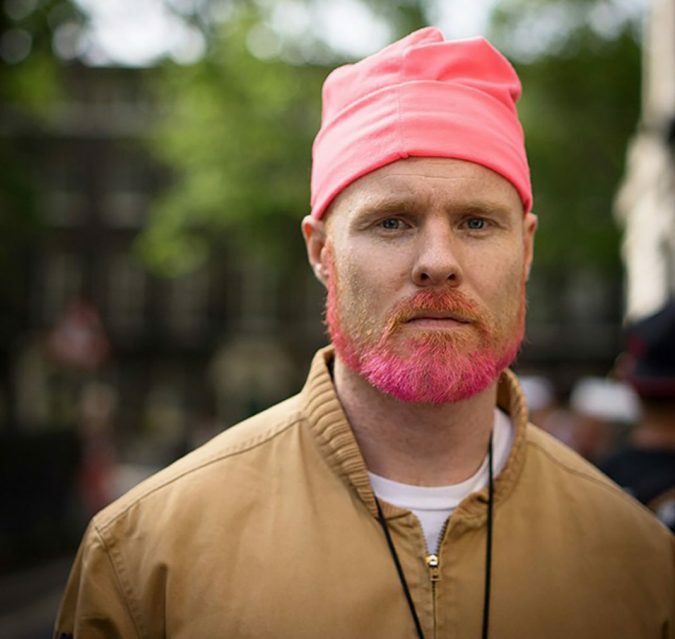 Some men have red beards, and they stand out amazing and classic. 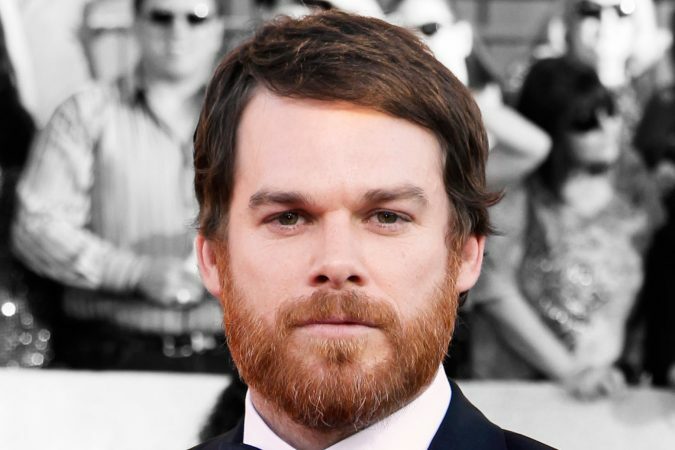 There are weird colors that men are used to coloring their beards with, but red is not one of them. 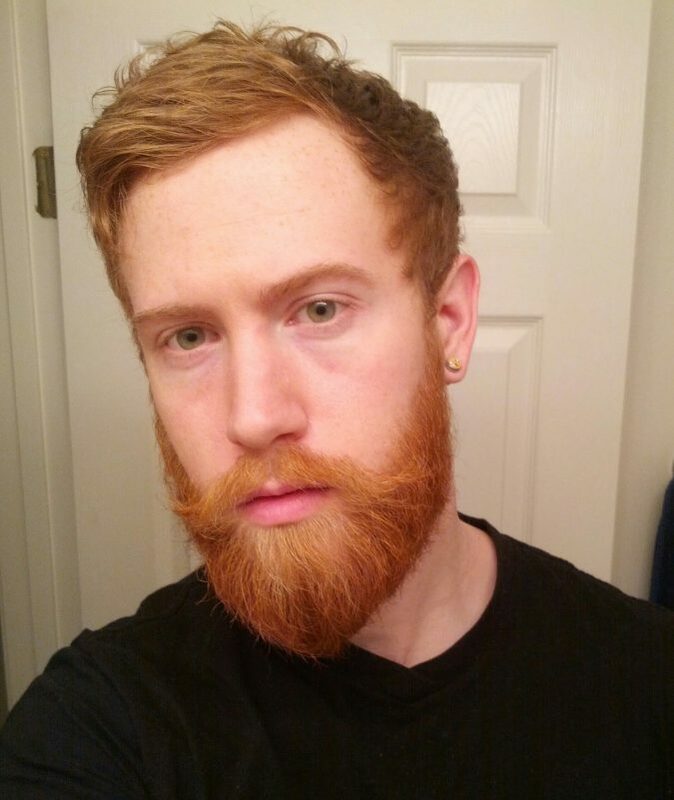 Red beards look amazing. If you have fallen in love with it, feel free to change your look and stand out to be yourself. This is a trend that has been done by so many men, and it is booming each passing time. You may think that having grey hair is being old, but the clear truth is that grey has been a main hair color trend. 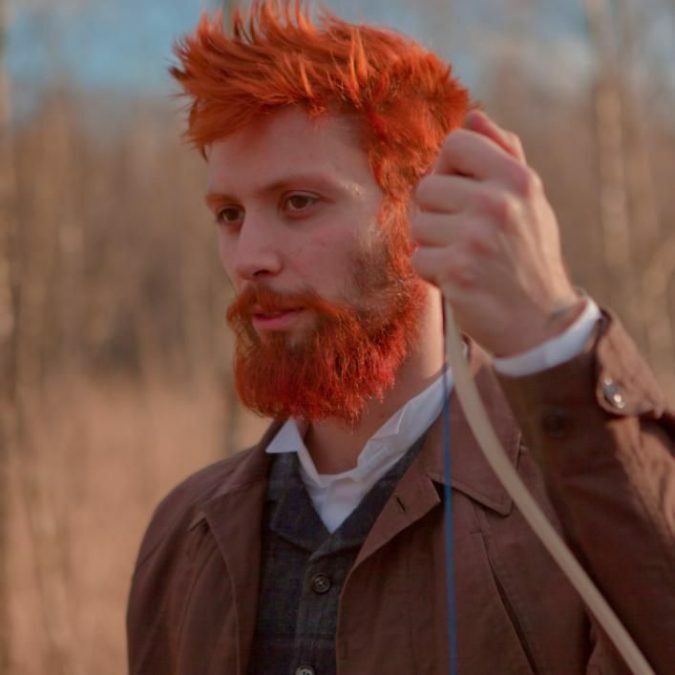 Most young men are changing the color of their hair and beard to this amazing color. 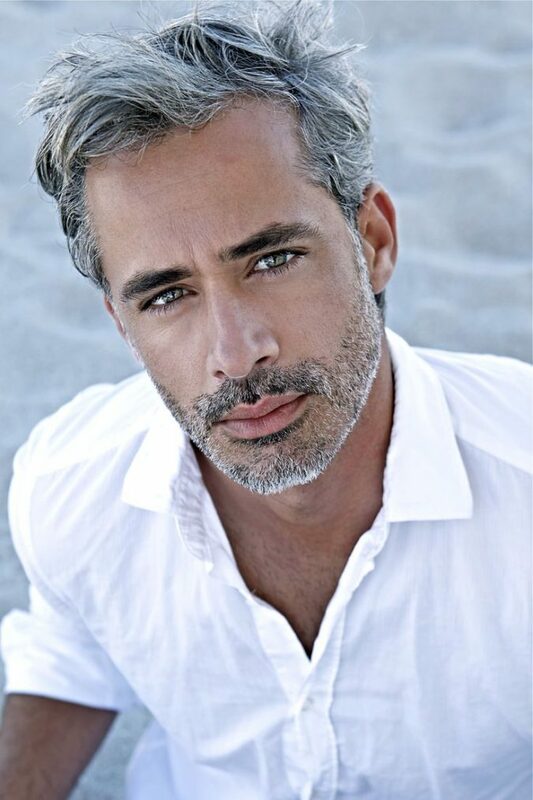 The fashion world is embracing grey beard which has made many men change their beards colors. 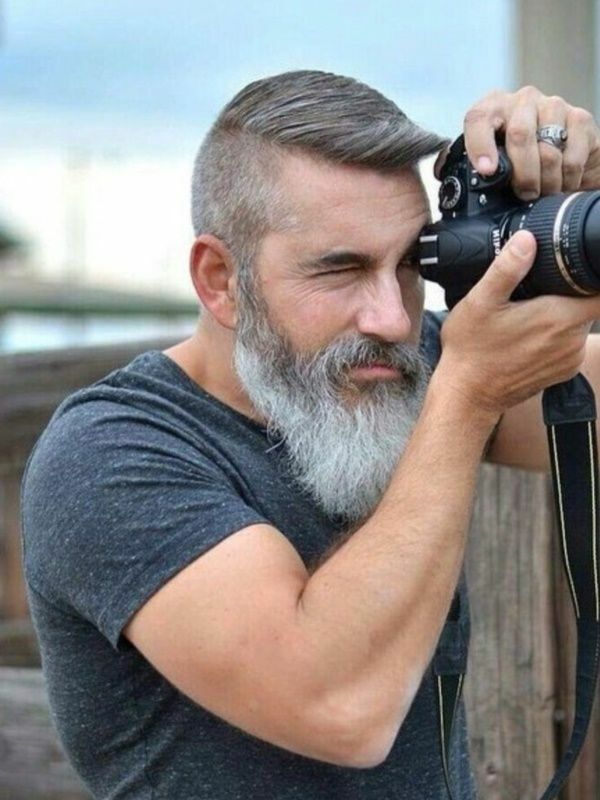 The grey beard is not only meant for old men but also as a trending fashion. Add that grey color on your beard and be sure that it will look as you have been wishing for. The color is not shouting, and you can confidently walk in public wearing it without any fears. You are wondering what color to use for your beard to look attractive. This is a color that is not shouting. Try this amazing color, and the result will impress you. This is a unique color, not known by many. 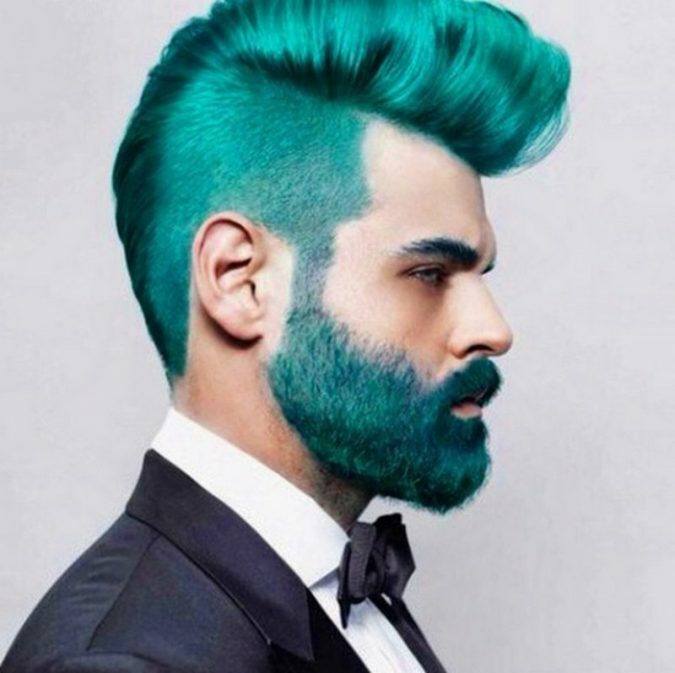 It requires confidence for you to walk comfortably after dying your beard Turquoise. 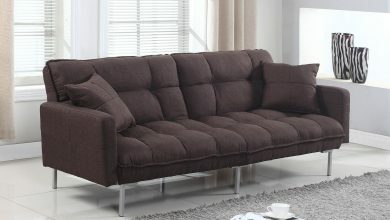 It gives you a retro style and a modern twist that makes you appear unique and classic. Are you a lover of fashion? 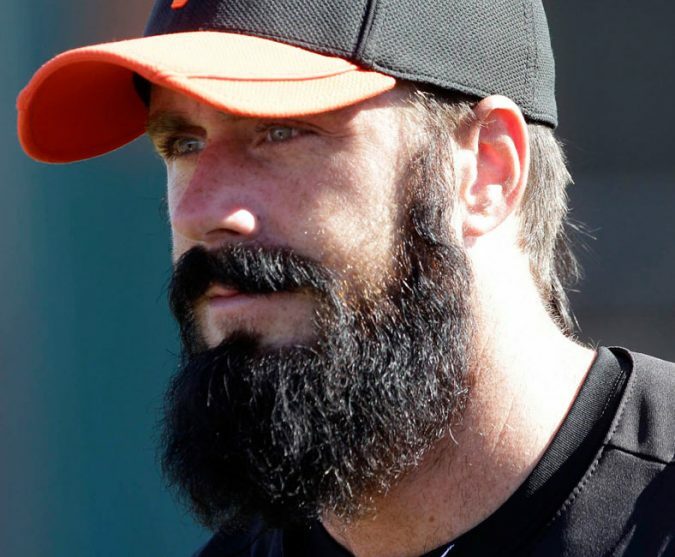 This is a perfect color for your beard. 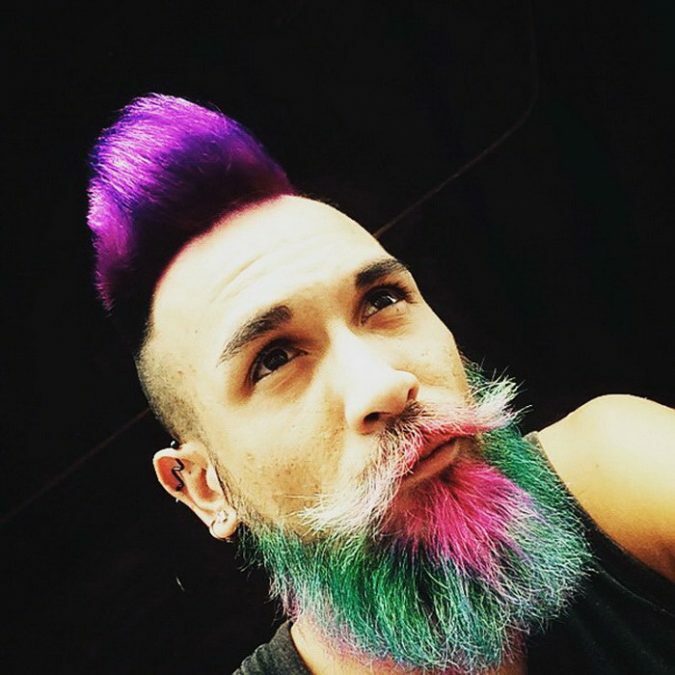 If you are in love with colors, you can try and play with all of them and bring out the look of a rainbow on your beards. This is the most seen trending habit done by the young guys who are willing to rock the world with class and fashion. You can blend different colors and look great especially when they fade into another. 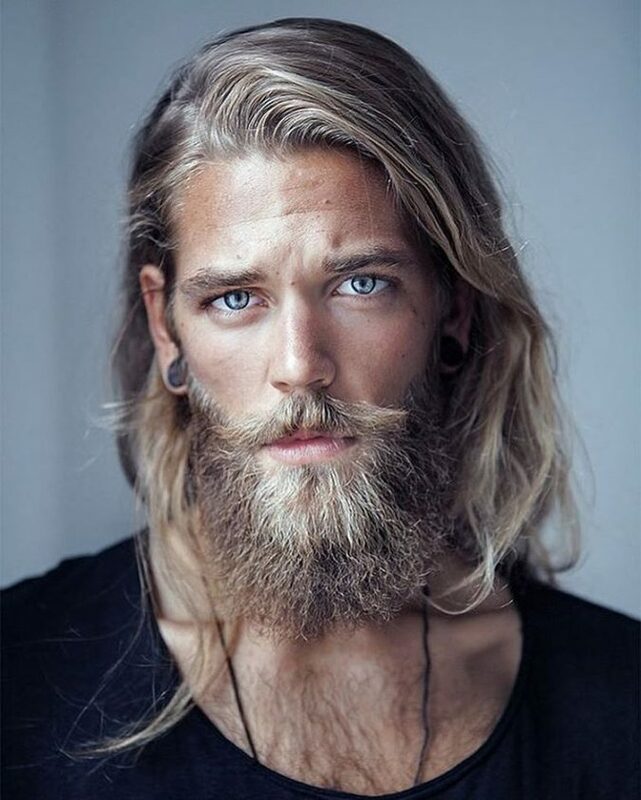 If the shape of your face is wide, shallow beard colored sin pink is the perfect look for you. It gives a strong appearance to the person. Do not make the mistake of pairing it with pink clothes or accessories. Try and blend using a different darker color. This style is loved by most fashion guys who do not care what others will think about. This is a color that cannot be used in formal occasions, though many people believe it is associated with royalty. It requires confidence for a man to comfortably Walking with a purple beard. There are those few who do not mind what people think about their style as long as they are okay with it. 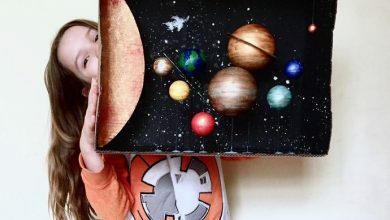 As the new generation is still growing, fashion is also changing, and no one wants to be left behind. Try this fantastic color on your bread. 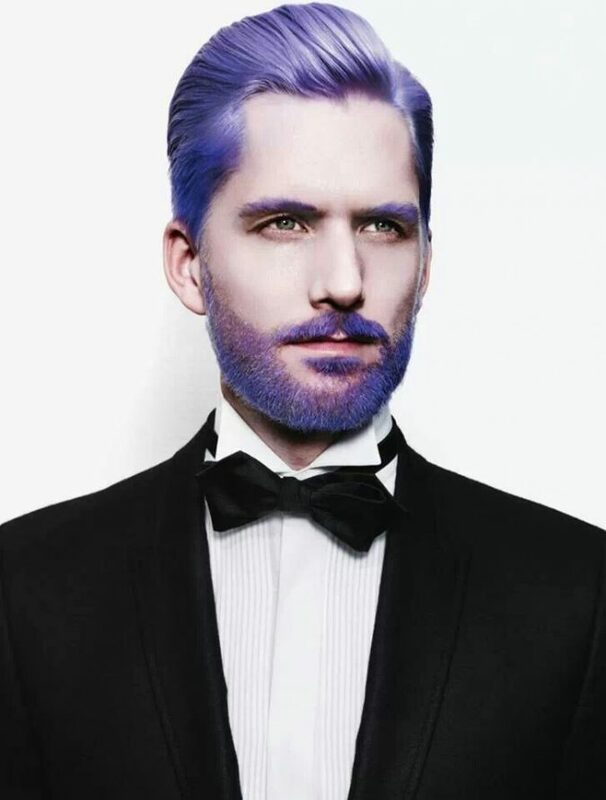 Purple in beard is a unique style of rocking it. White and greybeards may mean the same but not really. 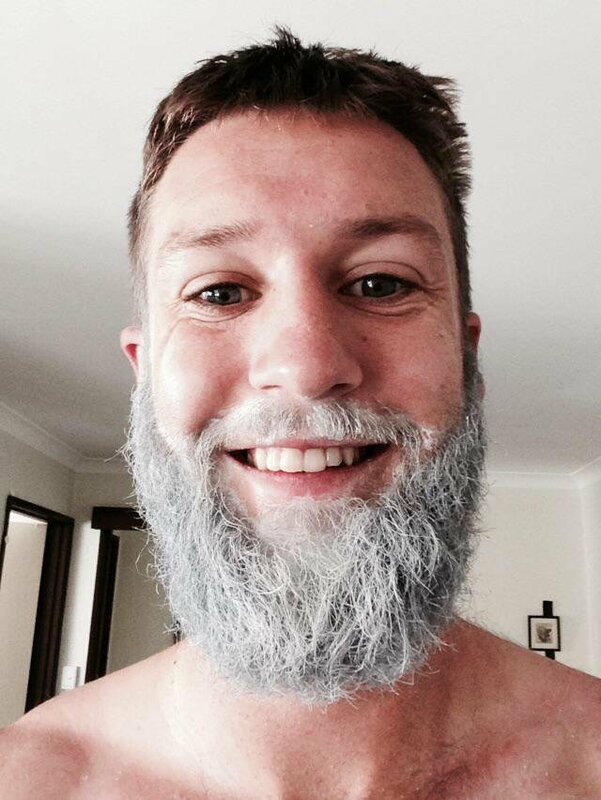 An old man can grow a white beard or grey beard. This is an amazing color that makes women fall for you so easily. 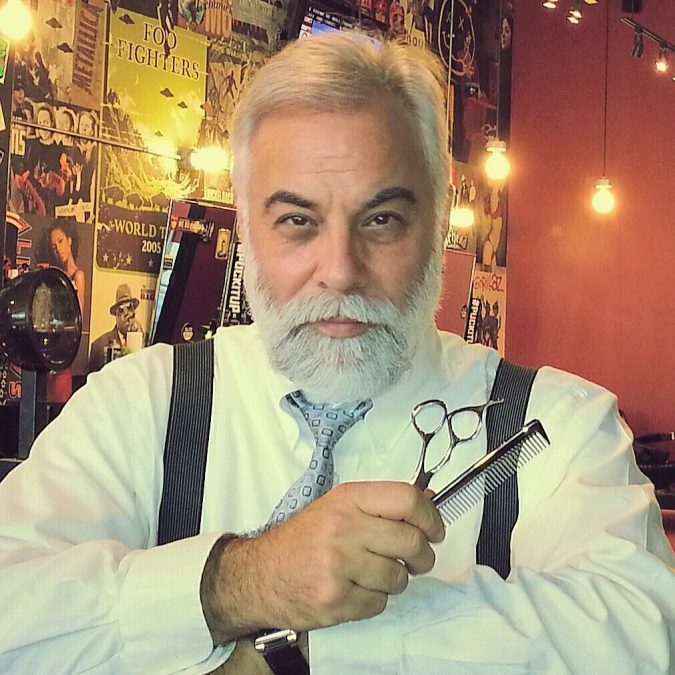 A white beard requires maintenance so that they can look neat and clean every day. 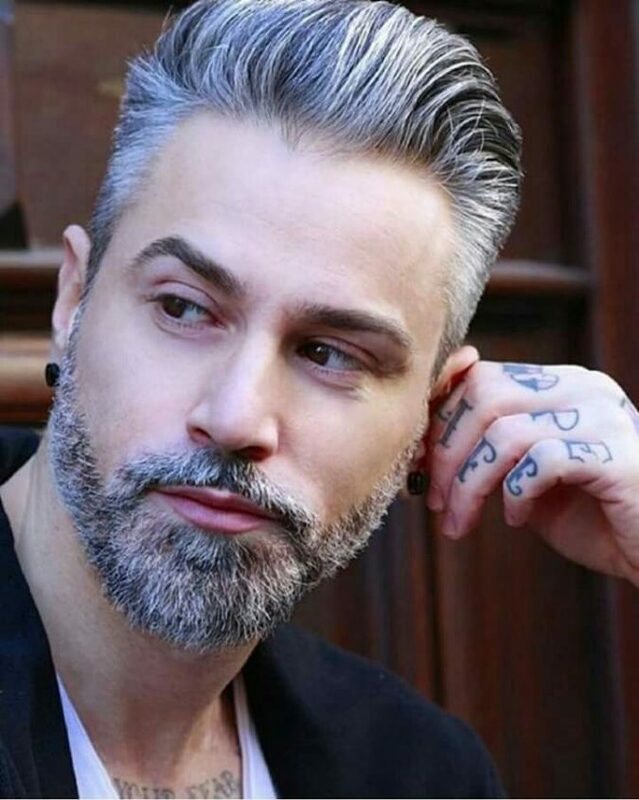 As a young or a middle-aged man, feel free to do white color on your beard and have that look of someone who is in love with fashion. Whitebeards can look good on anyone. The color is neither shouting nor weird.